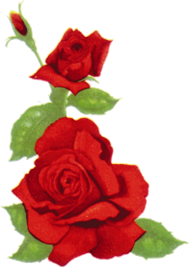 Edward John Funeral Directors in Wolverhampton operate a comprehensive 24 Hour Service. You can contact the team anytime day or night, 365 days a year. 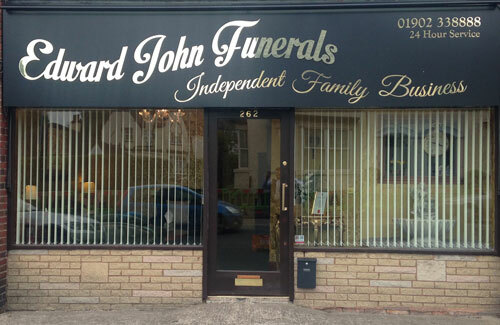 Talk to Edward John Funerals anytime, day or night. Operating a 24 Hour Emergency Service - simply call the number above to speak to one of the team. In the unlikely event our phones have a fault and you are unable to connect please call us on 07506 388444 or 01384 569569.